Marco E Nobili has done a brilliant job of introducing F.lli Piotti to the high grade enthusiast. 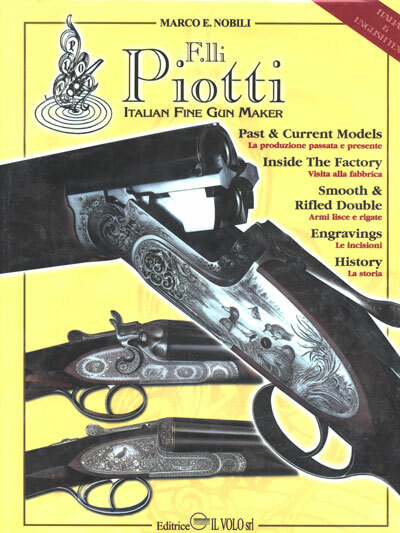 This book is a fine biography of the Piotti family and one of today's best guns. Mr. Nobili's writing combines excellent photography with informative narrative to reflect the technical and artisticmasterpiecethat is a Piotti gun. The book is in both Italian and English. Hardcover, 221pp.